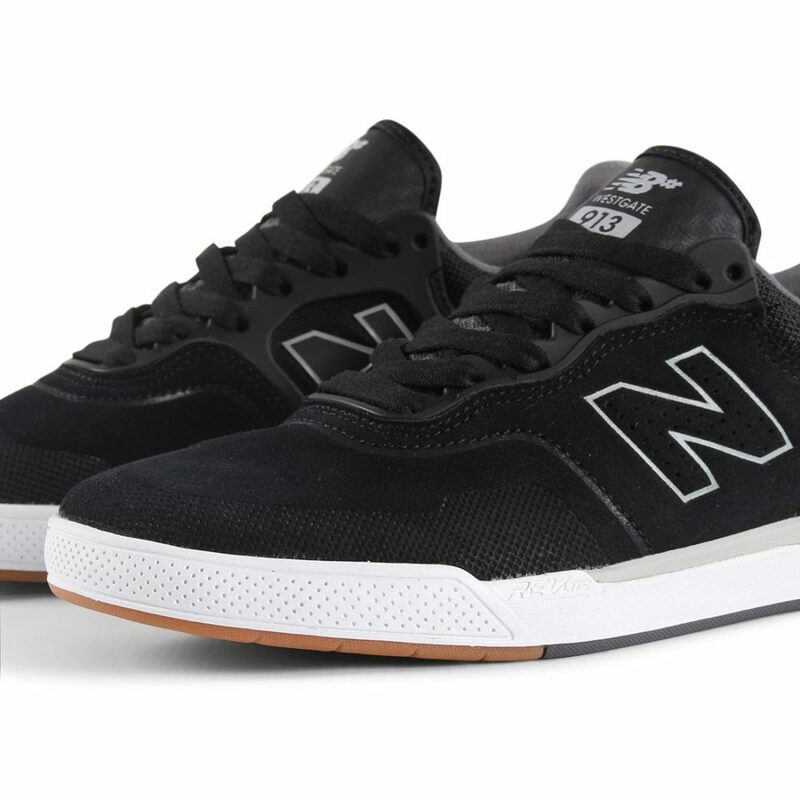 The New Balance Numeric 913 is a solid high performing shoe, complete with a modern aesthetic. 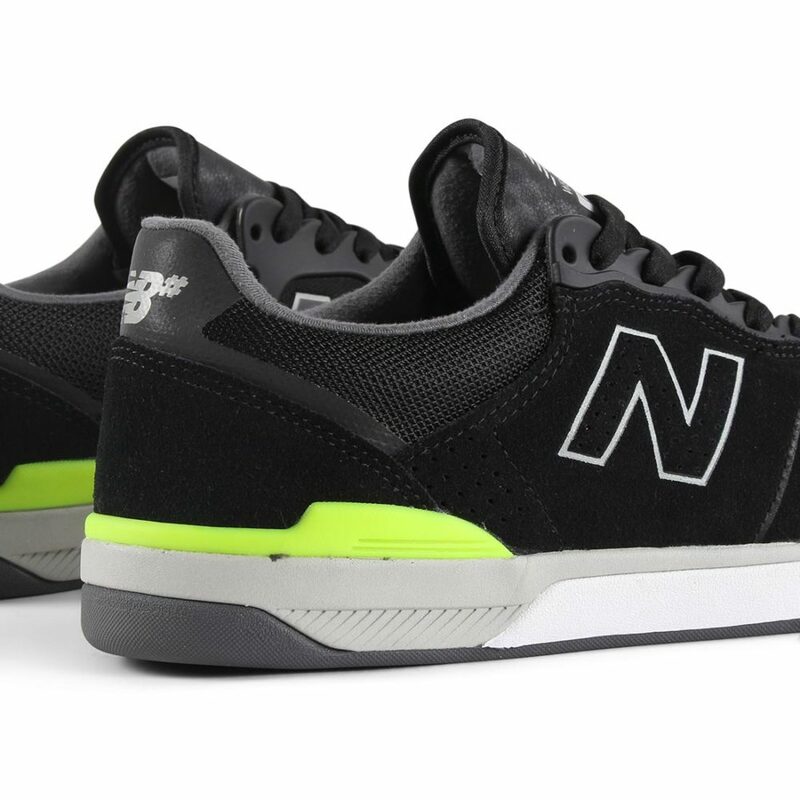 Brandon Westgate signature colourway featuring New Balance and Westgate branding print on the tongue. 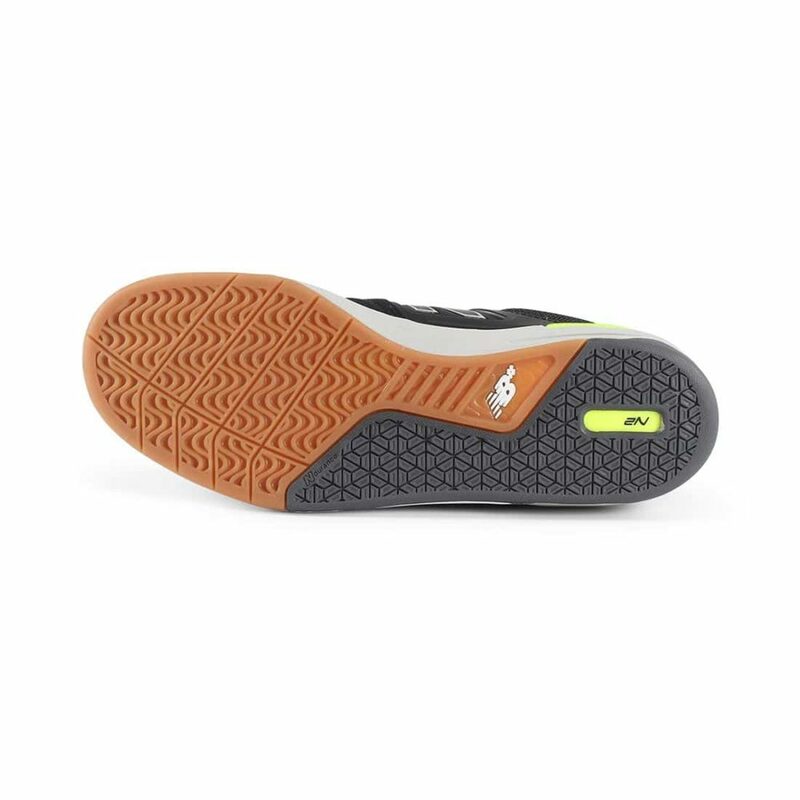 Innovative REVlite midsole unit which offers 30% less weight than other comparable foams while maintaining durability with added responsive performance. 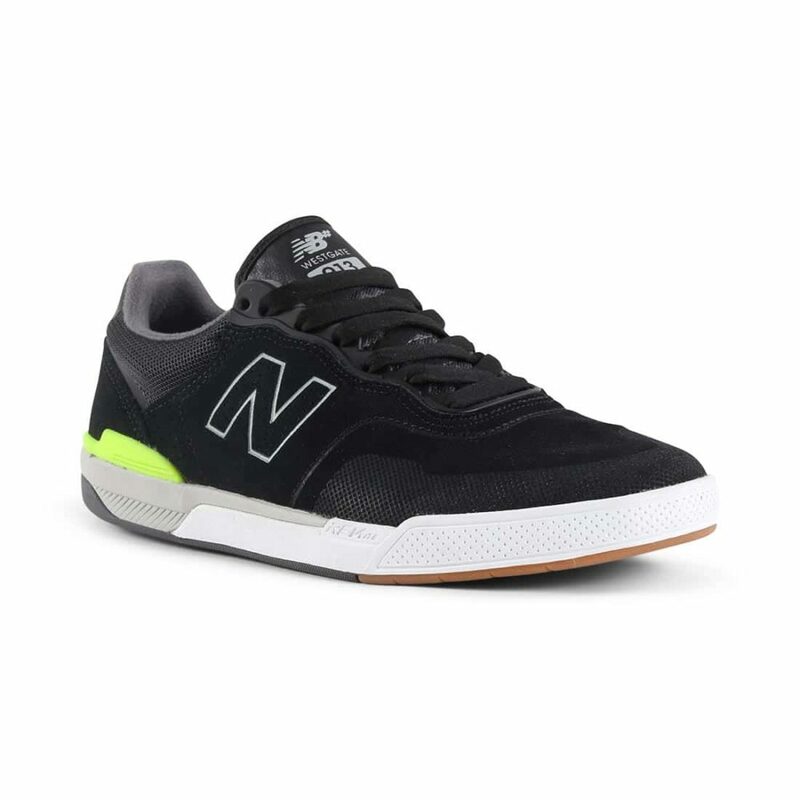 Reinforced heel quarter for additional stability. TPR cage with mesh panelling, stretching from the lacing to the inner mid-quarter. No-sew toe cap and ollie area overlay, and reinforced stitch detailing throughout. 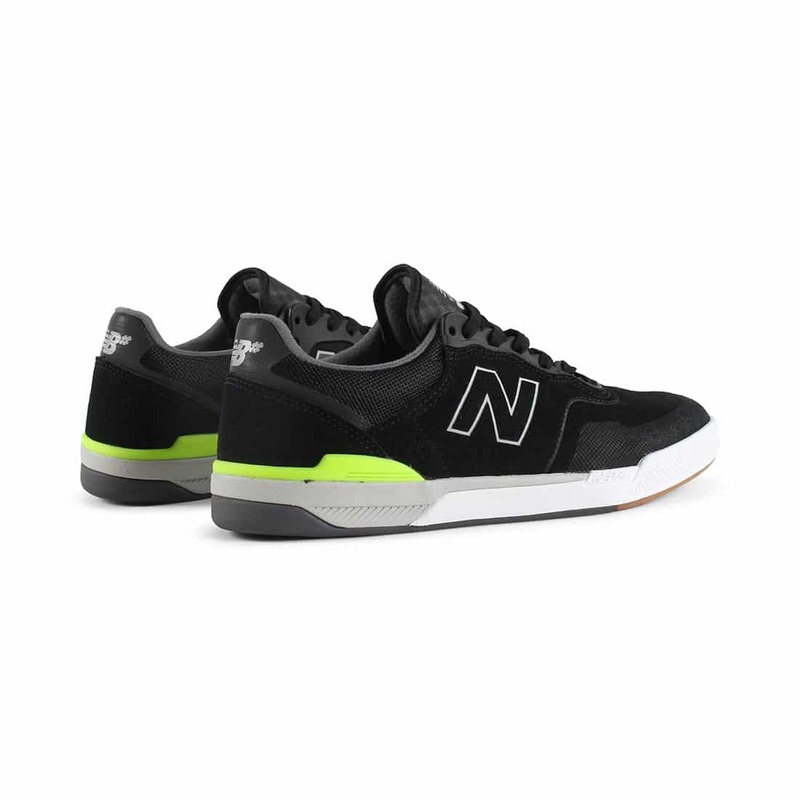 Perforated New Balance ‘N’ on the outer mid-quarter and a PU printed ‘N’ on the inner mid-quarter, both featuring reflective detailing. 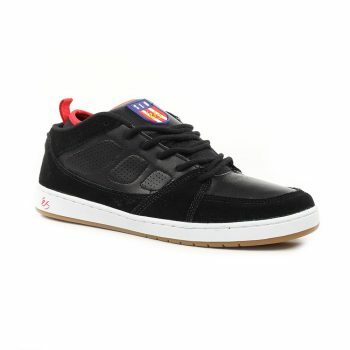 The Reynolds Low Vulc from Emerica shoes is the perfect vulcanised skate shoe, taking inspiration from the Reynolds mid and reimagined as a low. 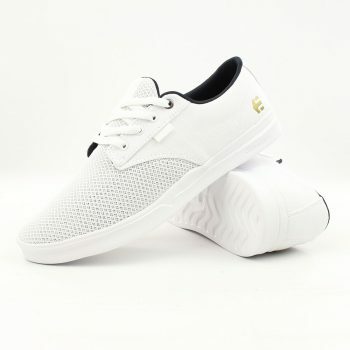 The Etnies Jameson SC is a modern interpretation of the classic Jameson which is one of Etnies best selling styles. 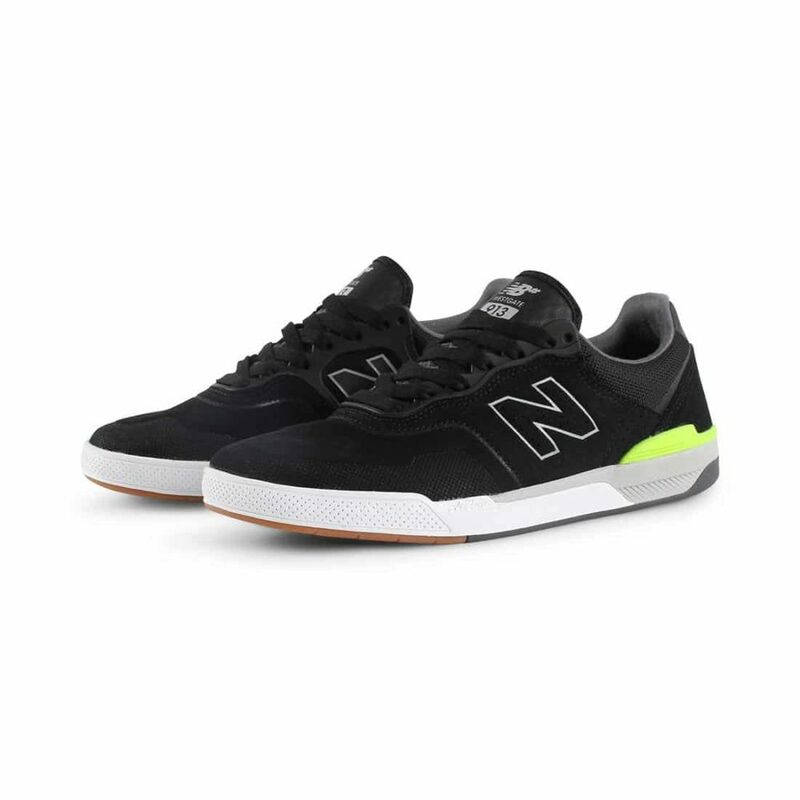 The Jameson SC has more of an athletic aesthetic featuring a mesh and textile upper sat on an IME sole unit that has a comfortable STI EVOLUTION® FOAM midsole. 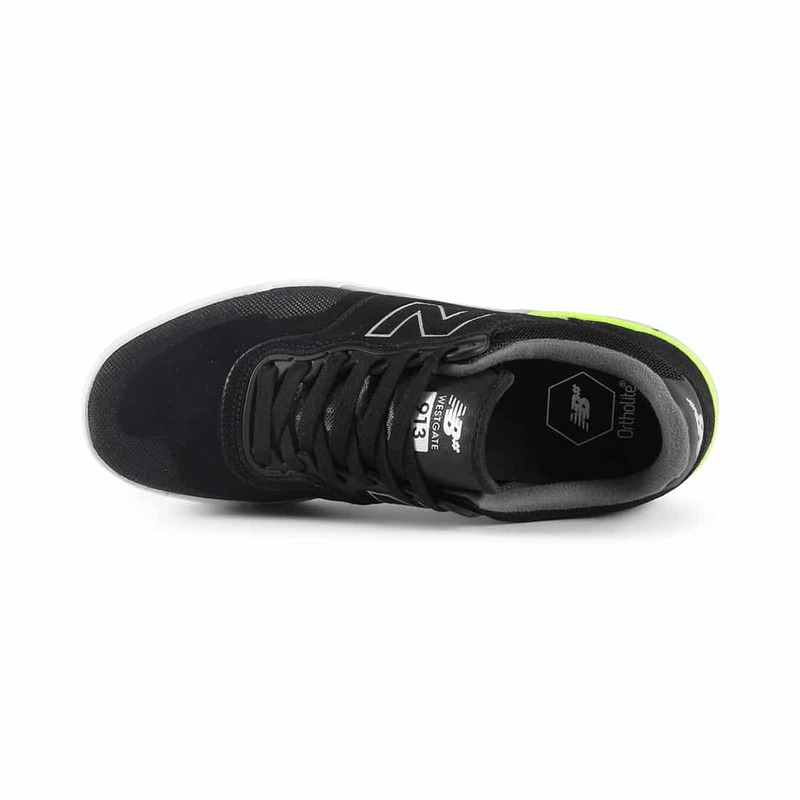 The insole is a recycled open cell PU foam insole and has lycra spandex tongue straps for a laceless option. This is a great shoe for summer months and wears great with both trousers and shorts. The New Jack S by DC Shoes raises the bar for skate shoe technology by introducing the Impact-I cup sole unit that gives maximum impact protection whilst providing stability and flexibility. The upper features a unique internal elasticated "bootie" for a snug fit, while the open cell mesh panels provide breathability where it is needed. 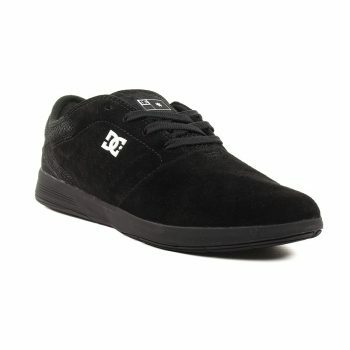 This is an out and out performance skate shoe from DC that sets a new standard in skateboard footwear design.